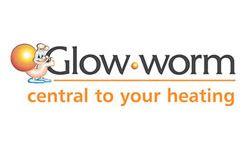 Anyone with a passing knowledge of the UK heating and gas industry will know the name Glow Worm – over three quarters of a century operating within the marketplace, with a perpetual slant toward innovation, simple design and customer satisfaction. Plumbing on Tap Brighton are proud to stock and install a vast range of Glow Worm products – let’s discuss some of the models available. Glow Worm have made their presence known in the modern heating climate, by perfecting simple designs and blending them with efficient mechanics; usually through tweaks on the standard combi boiler. The Glow Worm Energy Boiler is no different, in this respect; first off, the Energy range consists of the aforementioned Energy Combi Boiler and the Energy 35 Store Combi boiler. Beginning with the Energy boiler, we see a fairly unremarkable looking combi design. However, Brighton homeowners will be thrilled to find the Glow Worm Energy Boiler is a perfect fit for a smaller household due to its lack of reliance upon a separate water tank. 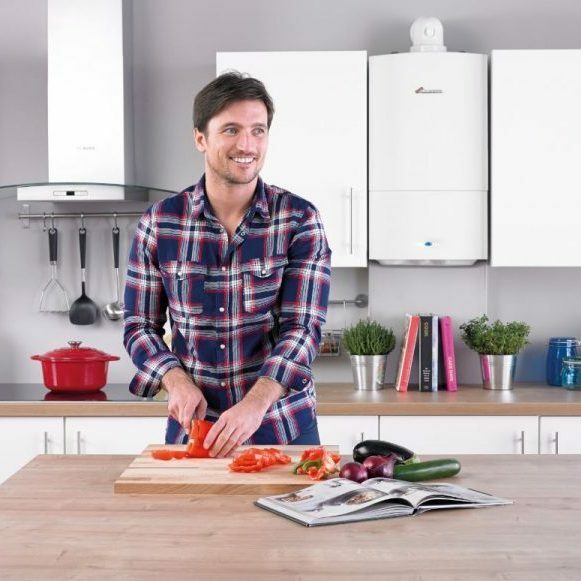 This is all part of the Combi boiler practice – a small enough system to fit neatly into kitchen cupboards or spare cupboards elsewhere in the house, which only produce hot water when required, and not periodically throughout the day. Whenever you turn the hot tap, or tweak a radiator thermostat, then the Glow Worm Energy Combi Boiler will kick into life and begin generating heat; this can massively save on energy bills, to the delight of Sussex homeowners. If we put our gaze to the Glow Worm Energy 35 Store Combi Boiler, we find the same general spread of features and design, but refitted for a larger household. This system combines the power and benefits of a standard Combi boiler with the methods of a System Boiler (which can effectively provide a property with unlimited water). For a fantastic choice of energy efficient heating system, try the Glow Worm Energy Boiler, from Plumbing on Tap Brighton and you’ll never look back! 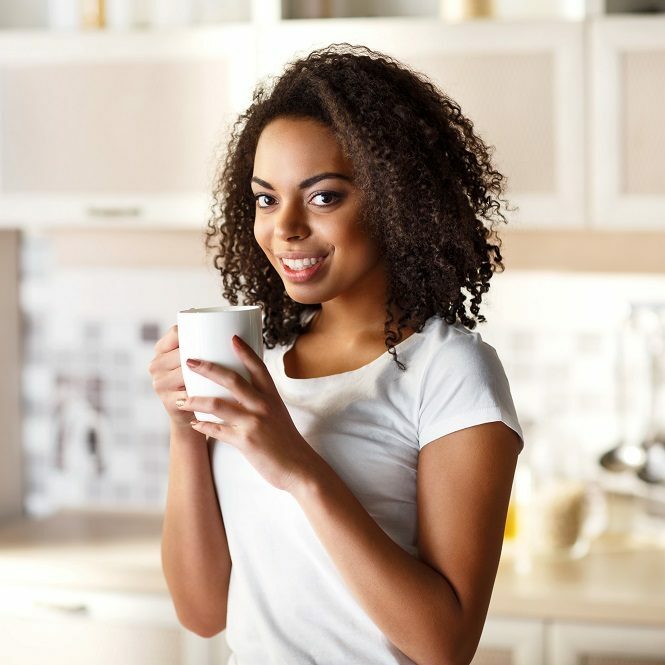 Many Brighton homeowners come to Plumbing on Tap for their Glow Worm Energy Boiler installations due to a frustration regarding the inefficiency of cost of running their home’s current heating system. This is why, at Plumbing on Tap Brighton, we vie to always be available to any customers who may need a quick installation or replacement boiler on short notice; operating 364 days out of the year, we’re here to help you achieve the fuel efficiency that you deserve. With this in mind, the Glow Worm Energy Boiler range comes with a two year warranty for labour parts and repairs, which gives you peace of mind from the day of our installation onwards. However, it’s very important to always leave your options open when it comes to your home heating network. Never fall into the trap of assuming that just because your current set up is still within warranty or because it is a fairly modern, recent installation, that it won’t need replaced. Many faults, damages and mechanical inefficiencies associated with modern heating systems can take root shortly after installation itself – who knows? You may well be looking for a reliable Brighton Glow Worm Energy Boiler installation service soon; in which case, contact us at Plumbing on Tap Brighton, today to get things rolling. The installation of all Glow Worm Energy Boilers comes with our company promise of quality, speed and reliability. The most important part of operating any heavy duty utility or piece of household equipment is to make sure that it is running at peak capacity at all times – neglecting to do so can quickly result in serious damages, inefficiency or unexpectedly high bills come the end of the month. The same principle applies to any home heating system, the Glow Worm Energy Boiler counted amongst them. Here, at Plumbing on Tap Brighton, Glow Worm Energy Boiler maintenance and servicing is one of our key services offered to customers. With our rapid response time and quick, efficient servicing procedures, Plumbing on Tap has quickly become one of the most popular Sussex based companies for retaining a heating system’s health. The average time for a Plumbing on Tap Brighton service tends to come in between an hour and an hour and a half – however this may change depending on how complicated the service itself is (made less complicated if your boiler has been serviced recently), how easy it is to access the home’s heating system and how far away the engineer is, from your location, at the time of call-out. Again, when deciding on a Brighton based Glow Worm Energy Boiler Service, you need to factor in a list of issues, not just how old the system is. Industry professionals will tell you that even a brand new, ultra-modern, or simplistic boiler system can still benefit from a servicing not long after installation. With that in mind, it might be worth calling up Plumbing on Tap Brighton, today, for a Glow Worm Energy Boiler maintenance review or service, to get your peace of mind back, and to ensure you aren’t voiding your warranty. Plumbing on Tap Brighton believe that being up front with customers about pricing and methodologies for boiler repair is a key tenet of a successful, ethical business. This is why we’re ranked amongst the most trusted Sussex based repair companies for Glow Worm Energy Boilers and other brands alike. The flat-rate call-out charge for a Plumbing on Tap repair is priced at £65 inc. VAT, which does not include any hidden fees or extra costs for replacement parts of future appointments (for more complicated repair jobs). Contained in this initial price is the company promise that our engineers will try their best to fully repair and rectify the issue within the first hour of arriving at your property – which other Sussex based establishment can offer that same care for customers? So, if you’re looking for a concise repair of your Glow Worm Energy Boiler, within the Brighton area, don’t hesitate to phone up Plumbing on Tap today! Plumbing Ontap is proud to offer Glow Worm Energy Boiler services in Brighton, a large town located in East Sussex in South East England. A range of East Sussex businesses including Plumbing Ontap make their home in Brighton. Hove, Mile Oak, Moulsecoomb, Hollingbury and Hollingdean are included withinin Plumbing Ontap’s Glow Worm Energy Boiler service area in the City of Brighton and Hove. In conclusion, Plumbing Ontap’s Glow Worm Energy Boiler services also cover the Brighton Municipality which includes Stanmer, Brighton Marina and Bear Road area.